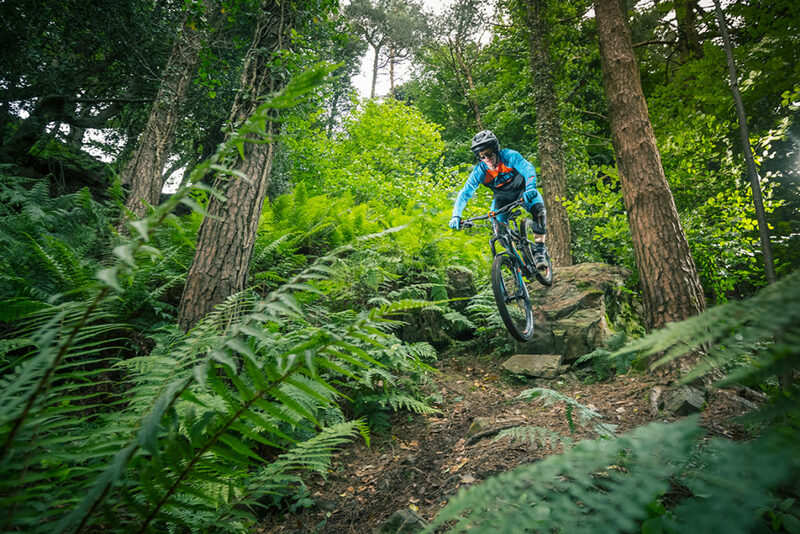 New Zealand has some world’s most beautiful forests, some of which have been developed into some truly epic riding trails. It’s no surprise that mountain biking is fast becoming the most popular and exhilarating way to experience the beauty of New Zealand and its majestic scenery. Regardless of riding ability and age, when riding in New Zealand forests, an unforgettable experience is guaranteed. So, which bike is right for you? Think about where you plan to ride, and your riding style. 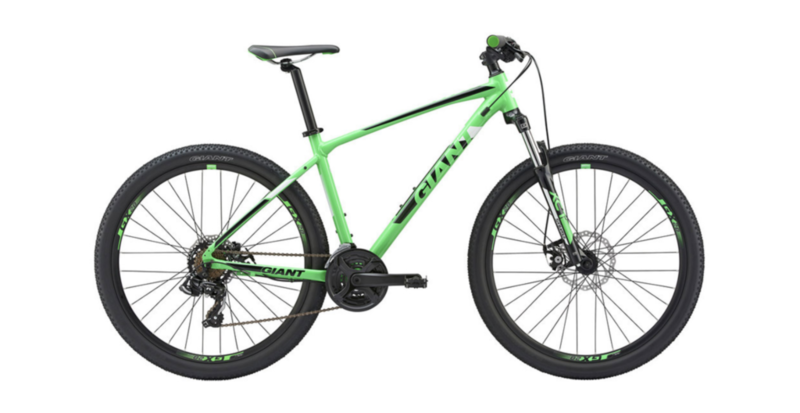 Basic and light, built for urban trails and commuting, but not mountain bike trails. Optimised for speed over uneven terrain, very light and great at climbing hills. 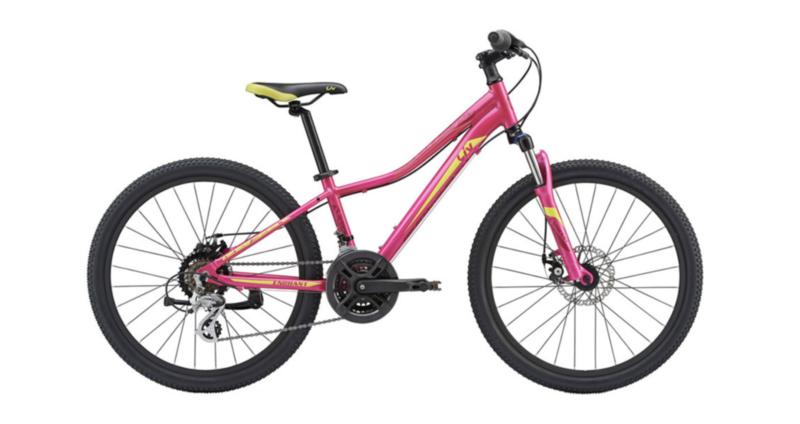 Fairly light and good at climbing hills, yet also designed to go down hills. For aggressive trails, built to be robust and durable. More powerful brakes. 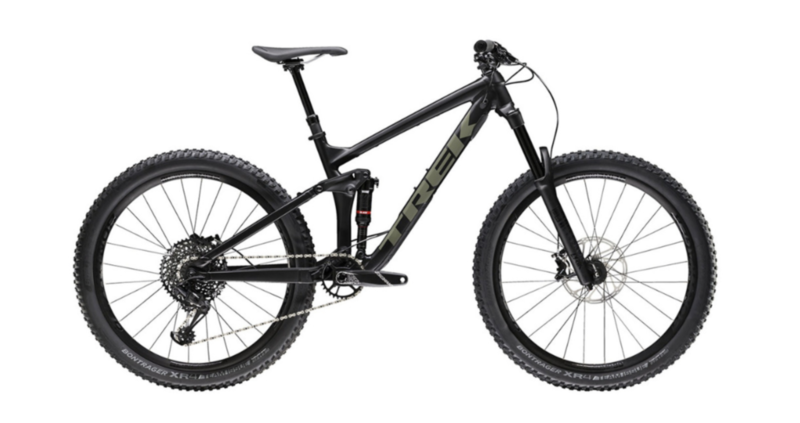 Large, heavy, tough and designed for riders on extreme downhill tracks. Both have their pros and cons, so it’s a good idea to think about how you plan to put your bike to use! Yeoooow. 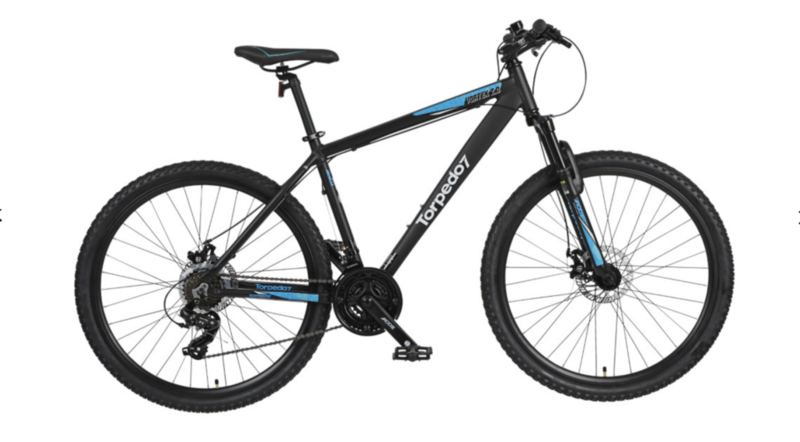 Hardtail has a set of front suspension forks with a shock absorber – there is no rear suspension. 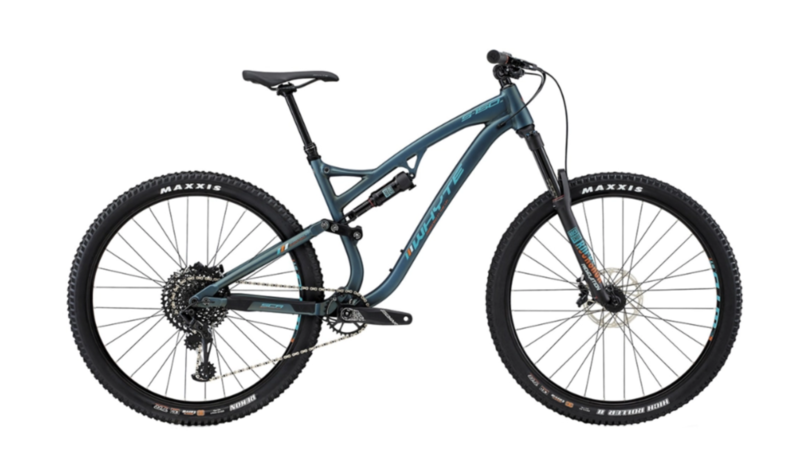 Great at charging down trails and climbing tracks, while being cheaper and lighter than full suspension. It has fewer mechanical parts, which means less repair and maintenance, but not as comfortable as a dual suspension bike. Hardtail suspension is a good choice for: Recreational Cross-Country. Dual suspension has both a shock-absorbing front and rear system. The wheels track the ground and terrain better and roll more smoothly. This means the bike is faster, especially downhill. It handles rocks and drops from jumps better and is more comfortable to ride. 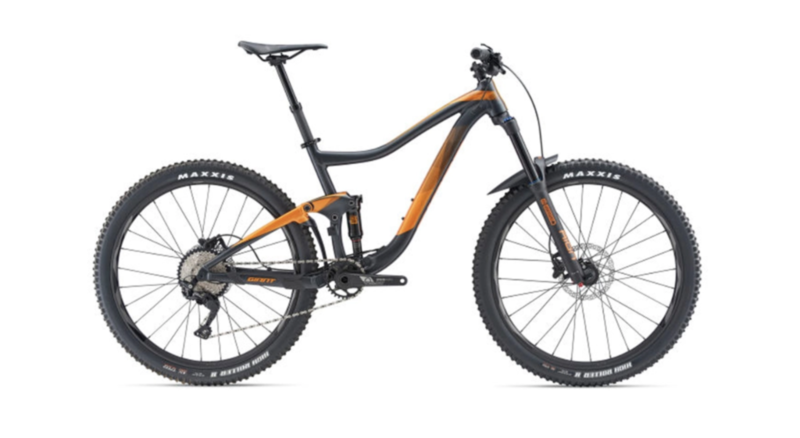 However, more parts mean the cost and weight is higher than a hardtail suspension bike. Dual suspension is good choice for: Cross-Country, Enduro, Trail, Downhill. When choosing a bike, fit and size are the most important factors when it comes to comfort. Every new bike purchased from Torpedo7 includes a bonus bike safety check. Talk to one of our bike experts for more info.